Have a problem for GPS navigation system? If you have used your GPS for a long time and suddenly, the gps navigation system does not work anymore. There are many reasons for this problem. 1. Make sure the GPS path is correct, normally you can set GPS path in settings of the dvd gps unit. 2. 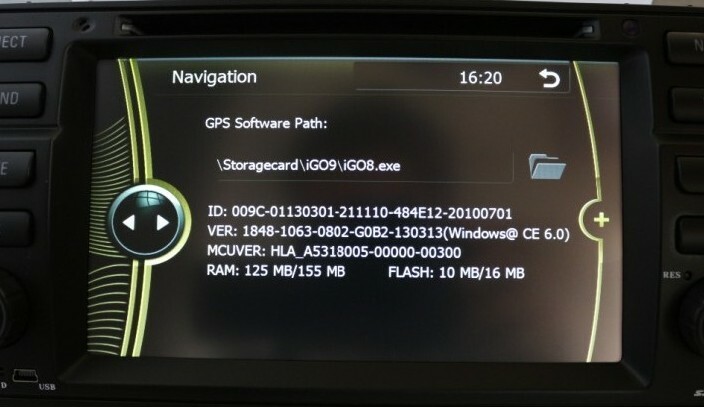 The GPS card may be defective, so you can try a new SD card to load maps, copy all files to the new SD card, then set GPS path, test it, and see if it works. 3. The GPS maps itself may be defective. So you can contact your seller for a new GPS maps. DVDGPSNav.com provide free maps for all our customers, if you need another map we can send it to you. If none of the above solutions work, you can contact us for further checking, we’d be glad to assit you with any problems.